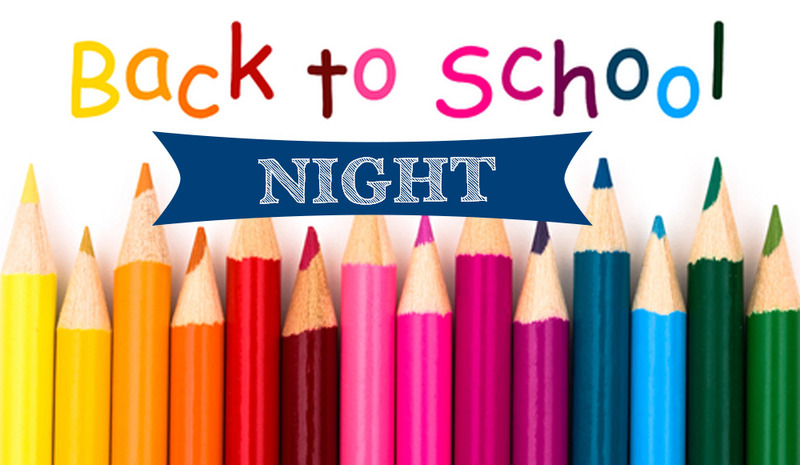 Just a reminder that Back to School nights are coming up this week. 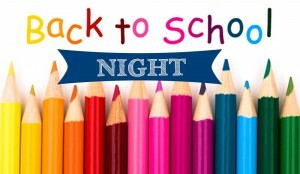 TK-5th Grade Back to School Night is Wednesday, August 31st at 6 p.m. starting in the hall. All families are welcome to attend the New Families reception starting at 5 p.m. Come welcome them to the SMA family! 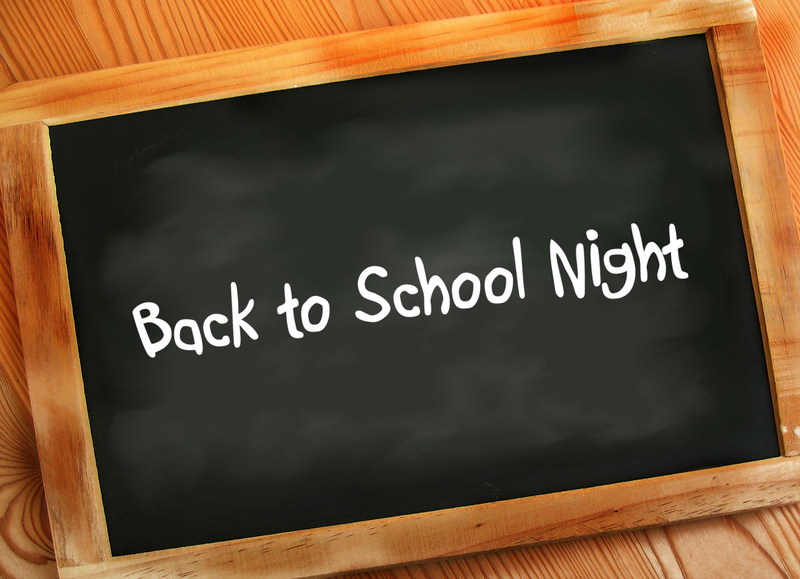 Middle School Back to School Night is Thursday, September 1st at 6 p.m. in the senior yard. All families are welcome to attend the middle school new family reception at 5:45 p.m.